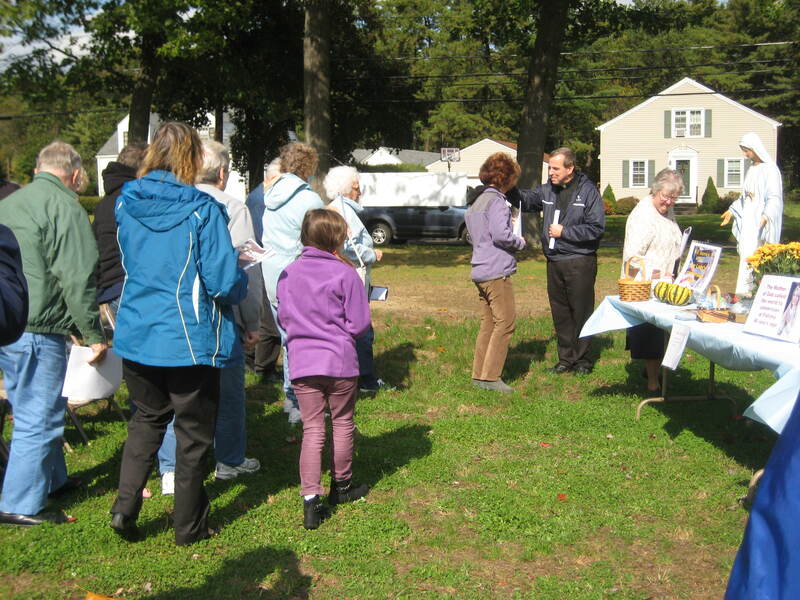 Our Lady of the Blessed Sacrament Parish in Westfield held a Public Rosary Rally on October 13 as part of a national movement. 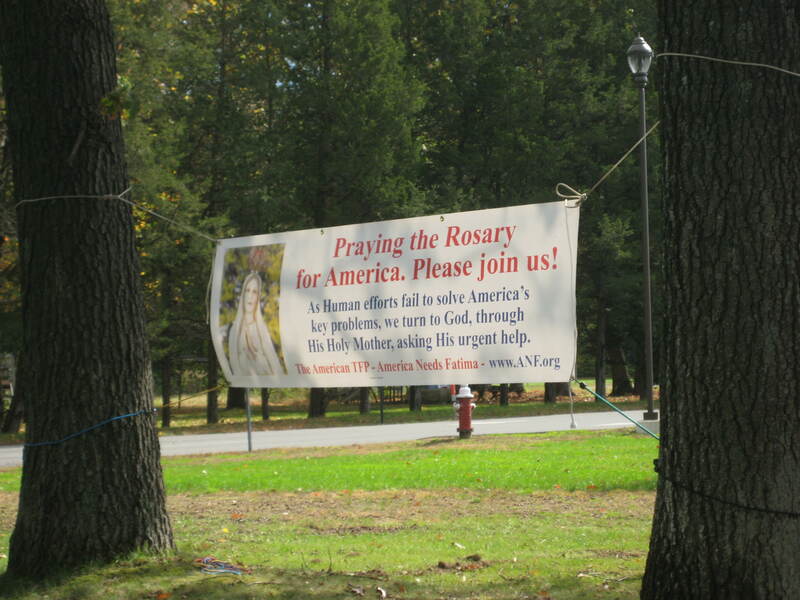 included 22 countries, all praying the Rosary. The day coincided with Fatima’s anniversary of the Miracle of the Sun. This commemorates the appearance of the Blessed Mother to three children in Fatima, Portugal in 1917. Facebook or on the internet at www.americaneedsfatima.org. She said young and old came to the event. 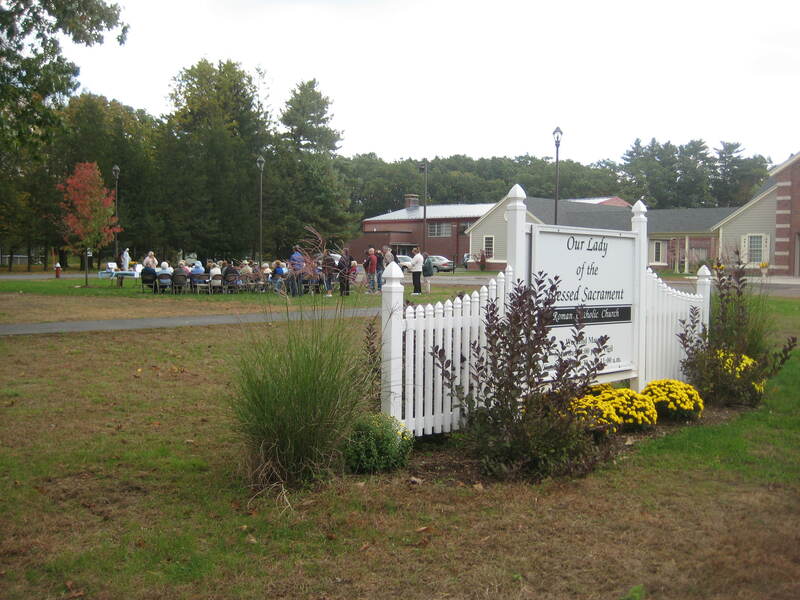 “One person said that she felt compelled to come and had never prayed a Rosary,” according to Mary Lou. 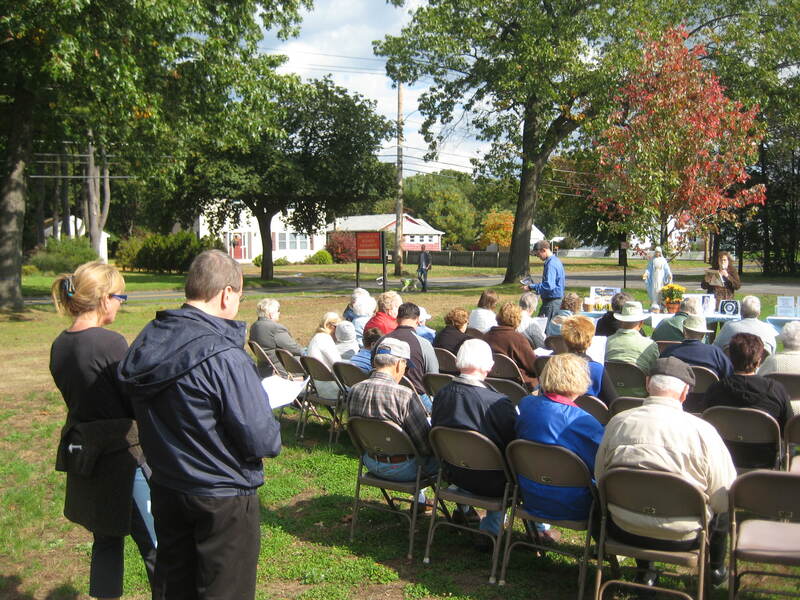 “I hope a “mustard seed” was implanted that may lead them to the Sacred Heart of Jesus and the Blessed Mother’s Immaculate Heart,” she said. The bus ride from Kampala to Masaka turned out to be a bit of an adventure. 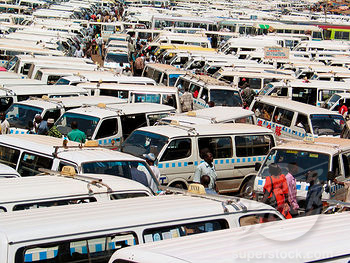 It was to be an easy three hour jaunt in one of the 29-passenger mini-busses which leave frequently from the Ugandan capital to this town in the south. A local friend helped us find the proper spot for a mini-bus. He put us on an empty vehicle, which allowed us to sit in the more roomy front seats with our carry-on luggage. But it took over an hour for us to depart, since the mini-buses only leave when they are full. Across Africa, waiting bus passengers are approached by roaming vendors offering a variety of items for sale. Within 30 minutes, we were offered cards with cell phone minutes (service contracts are less common), soft drinks, skewered meat, picture books to teach Buganda-speaking children English, and a solar-powered cell phone charger. I bought a good ballpoint pen for one American dollar. An hour out of Kampala, the mini-bus broke down. The driver opened a compartment between the front seats which revealed a simple Japanese engine. After twenty minutes of tinkering with a wrench, became obvious that we weren’t going anywhere. The other passengers seemed to instinctively know that help would not arrive for some time, and began flagging down other passing vehicles. Our bus conductor, who had collected a full cash fare on the bus as we departed, refused to give us a full refund. I persuaded my traveling companion that it was not worth arguing about the $20 fare; so we caught a group taxi and paid again to finish our journey. After arriving two hours late, we arrived in Masaka, where we were met by Adrian Luswata, a staff member for the Uganda Rural Fund. URF is a development against founded in 2005 by Ugandans and foreign supporters who sponsor various educational, agricultural and social projects in under-developed areas of the country. Among its foreign board members is Father Michael Lilpopp, pastor of St. Francis Xavier Cabrini Parish in West Springfield. In recent years, Uganda has made tremendous strides in the battle against HIV-AIDS. Its government-sponsored ABC program, stressing abstinence, being faithful to one’s sexual partner, condom use and male circumcision, has dramatically brought HIV infection rates down. The program is widely hailed across Africa and beyond as a model in the struggle against the AIDS. But a lower new infection rate hardly means that the after effects of the pandemic have gone away. In a rundown neighborhood outside of Masaka, we visited the Nazareth Children’s Home, where 27 AIDS orphans are cared for by Ugandan staffers and occasional foreign volunteers. From the moment we stepped inside, young children grabbed my legs and clung to me as I toured the Spartan facility. On sometimes sees this behavior in rural Africa where white visitors are rare, but my traveling companion, a Sudanese-American who spoke to the kids in Kiswahili, got the same treatment. “I think the staff is so busy taking care of what the kids need, they are starved for affection. When we go there on the weekend, our job is just to play and hang out with them,” explained Aaron Owen, a senior at Marquette University in Milwaukee, Wisconsin. Owen and Natalie Campbell, another Marquette student are spending the summer volunteering with the Uganda Rural Fund. 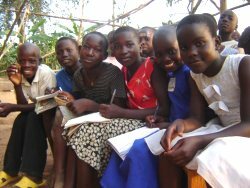 During the week, the live and work at Hope International Academy in a rural area about 20 miles west of Masaka. Begun in 2008, Hope International is well-run by rural African standards. Its 150 students, who are between 15 and 18 years old, are divided into four classes with 25 to 45 learners. By American standards, its computer lab seemed hopelessly outdated. There was no internet here, yet students were learning simple word processing on hand-me down personal computers from a school in the United States. Pupils will spend a lot of time writing lessons down in old-fashioned notebooks here, and listen quietly as teachers explain their material on slate blackboards. We interrupted an optional religion class to introduce ourselves. The students peppered Adim Malek, my companion, with several questions about the upcoming independence celebration in South Sudan. URF has a small administrative office in the Ugandan capital of Kampala run by Peter Francis Luswata, a seminary classmate of Father Lilpopp who returned to his home country before his ordination to the diaconate. But most of the URF’s programs actually operated out of the Hope Academy building. These include a health clinic, a piggery, chicken coop and areas for geese and turkeys, and a saving and loan organization. Adult education for women and men focuses on sustainable, eco-friendly rural development, helping those who depend on subsistence farming to diversify their crops and learn new agricultural techniques. 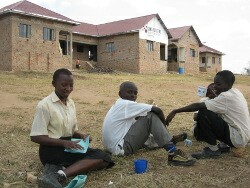 But the biggest URF project is the school, which serves high school students from a wide area that lacked decent schools. Headmaster Thaddeus Kwetamba told me that up to half of his student body are AIDS orphans, many of who cannot afford to pay the modest tuition that school charges. He told me that if his school’s academic standards remain high enough, it may become eligible for some government subsidy. But in the meantime, help from abroad is critical for the school’s operations, Kwetamba said. So All Might Have Life…. 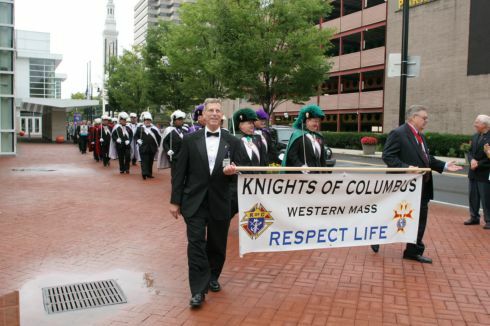 The following is the homily given by Springfield Bishop Timothy A. McDonnell at the Respect Life Sunday Mass held at St. Michael’s Cathedral in Springfield on October 2, 2011. 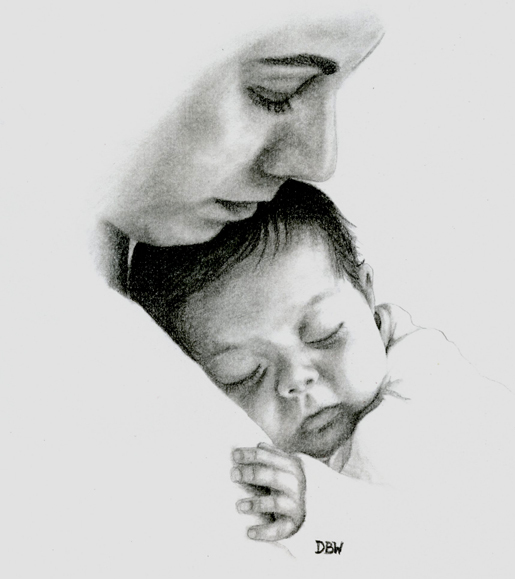 On this Respect Life Sunday, I’m delighted that we have with us members of the Diocesan Pro-Life Commission, and representatives of many of the organizations that have done so much to show respect for life in all its stages. In a special way, I want to welcome representatives of the Knights of Columbus who are here in number this morning to stand up for life. 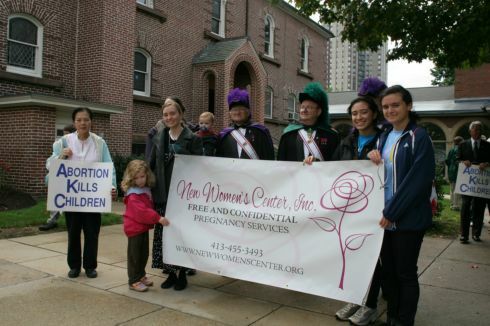 After the Mass they will be marching for life, and we thank them for their commitment. 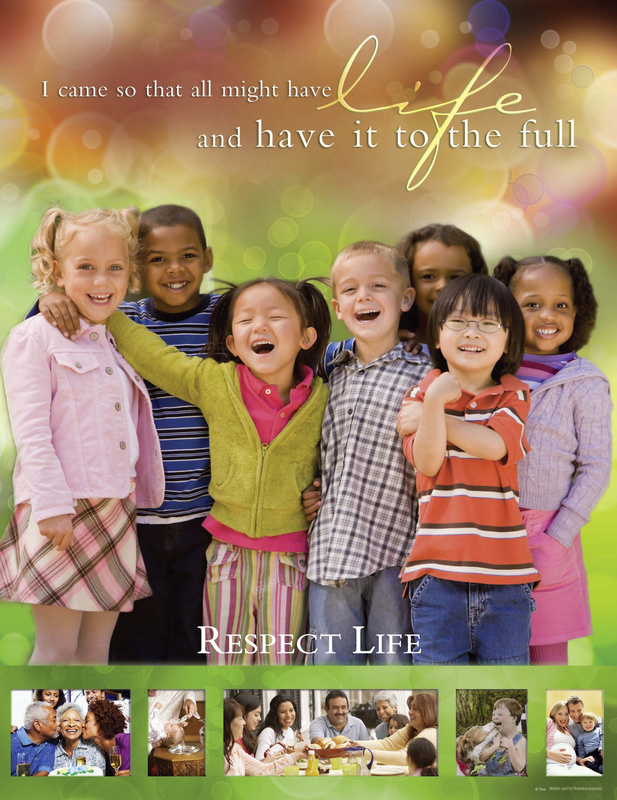 The theme of this year’s Respect Life month is taken from Jesus words in St. John’s Gospel: “I came so all might have life and have it to the full” (John 10:10). Here in western Massachusetts, we see undertakings toward making life full proclaimed in the work of organizations like Birthright, Bethlehem House, Liferight, and others that assist pregnant women. 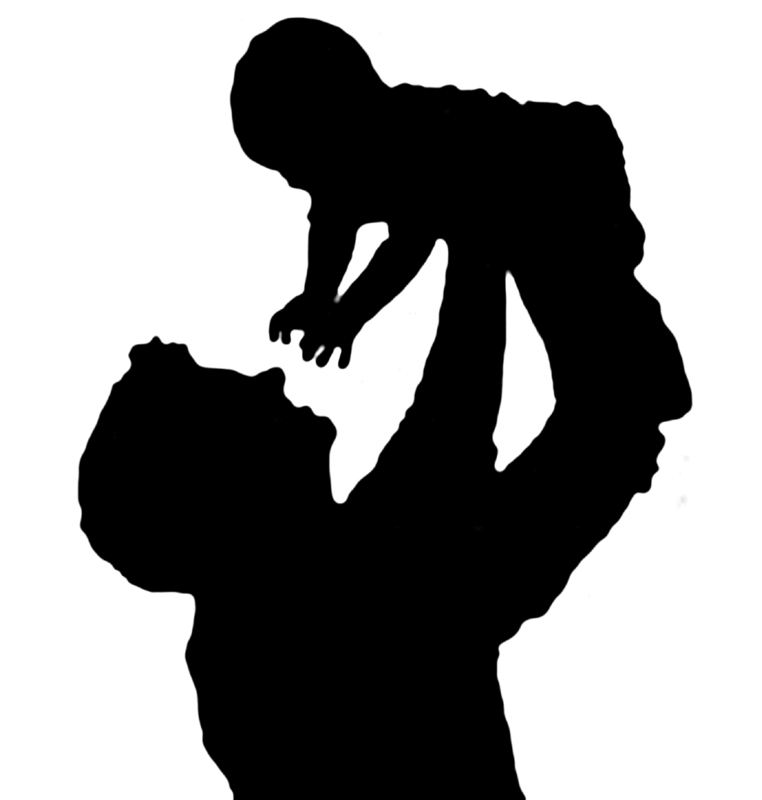 We see undertakings toward making life full proclaimed in the outreach of Project Rachel to those scarred by abortion. 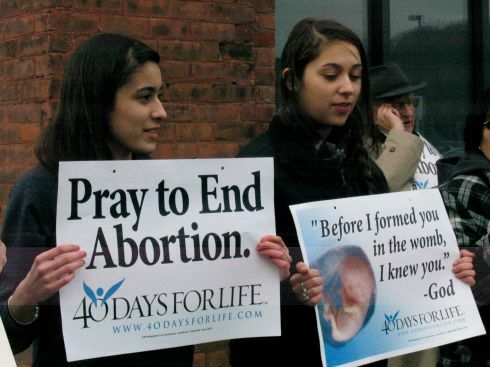 We see undertakings toward making life full proclaimed in the prayer, fasting, vigil and outreach of the “40 Days for Life” campaign. We see undertakings toward making life full shown to children and families by our schools, youth programs and social service agencies. We see undertakings toward making life full manifest in nursing homes and in hospitals, in food banks and in meal programs for the elderly. 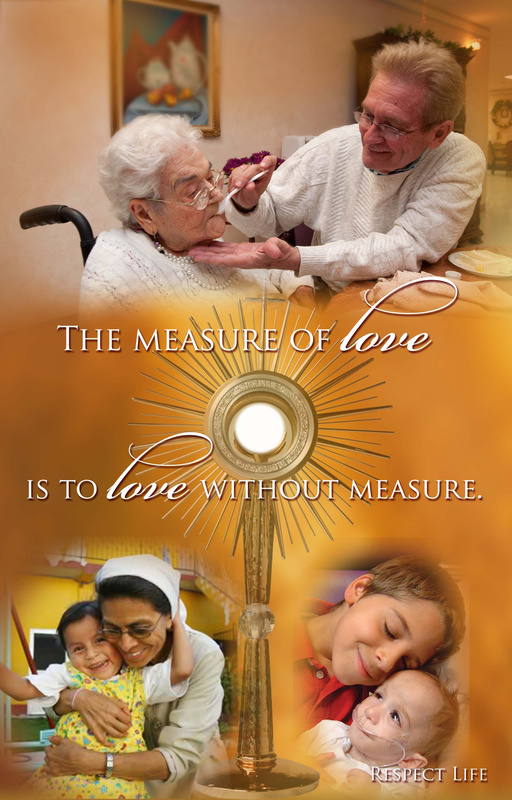 We see undertakings toward making life full in services to the poor, the needy and the immigrant. We see undertakings toward making life full in social justice programs in parishes and institutions. This past summer we saw such undertakings in the outpouring of support and compassion in the aftermath of the June tornado and of the August floods. But we also see that despite what is being done there is still more to do. 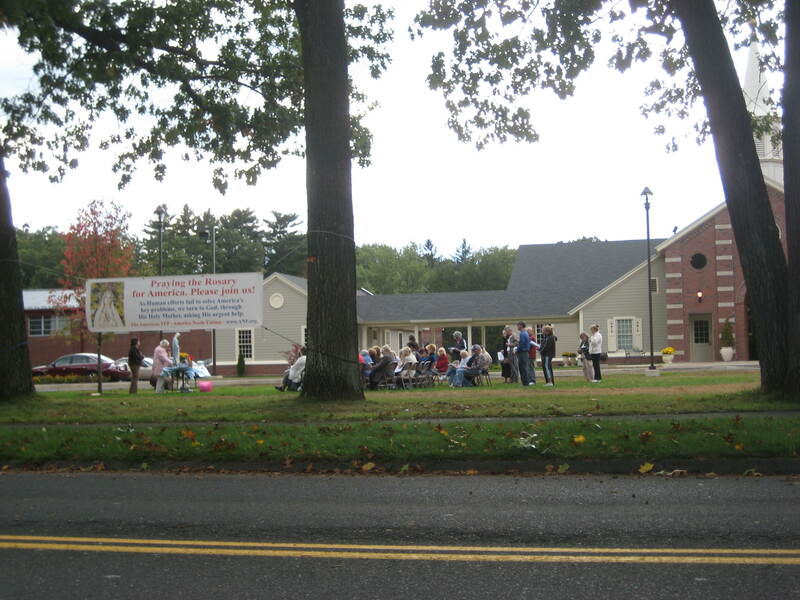 Recently, the Massachusetts Attorney General ruled that citizens in the Commonwealth may soon be asked to vote on the legalization of what is being called “Compassionate Care,” more technically labeled “Physician Assisted Suicide.” It’s really “Kervorkian Care” because it would authorize physicians to give death-dealing drugs so that people could commit suicide. The proponents will tell you it’s totally voluntary and they are only interested in easing the suffering of the sick and the burden carried by loved ones: “compassionate care.” A few years ago, that was the argument put forth by Dr. Jack Kervorkian when he was found guilty of complicity in the deaths of so many people. It’s interesting, isn’t it, that if it were giving pistols to people instead of pills there would probably be an uproar. But pistol or pill both are intended to be used by the recipient to kill himself or herself. Neither seems compassionate. 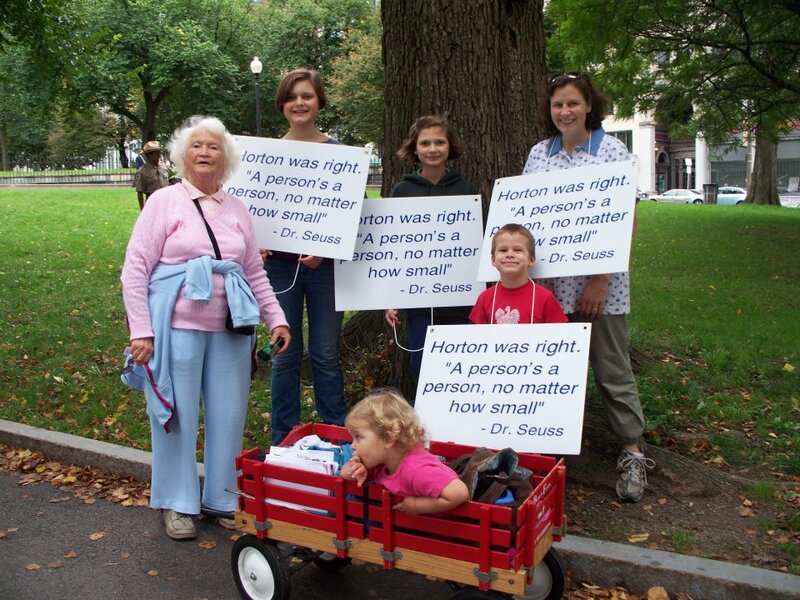 We have seen the “less worthy than others” argument in the death of 50,000,000 unborn babies. We have seen the “less worthy than others” argument in the marginalization of the poor. We have seen the “less worthy than others” argument in the isolation of the elderly. We have seen the “less worthy than others” argument in the demonizing of people because of their religion. We have seen the “less worthy than others” argument in the profiling of persons because of appearance. We have seen the “less worthy than others” argument in disdain for those who seem different. We have seen the “less worthy than others” argument in the readiness to execute the condemned even when questions remain. We have seen it in too many ways, in too many circumstances, among too many in our society. We all need to be reminded of each person’s God-given inherent dignity, reminded not only by our faith but by the basic American creed: “All…are created equal…endowed by their Creator with certain inalienable rights…life, liberty and the pursuit of happiness.” Acceptance of the inherent dignity of each human being, realization of the role of the Creator, and belief in the fundamental right to life have in too much of our society given way to a judgment that values the individual in relation to how useful he or she is to others. Too many in our society are saying: Stop being useful and you’re no longer of value. What a topsy-turvy world that makes. Now that is useful – and it needs to be respected. 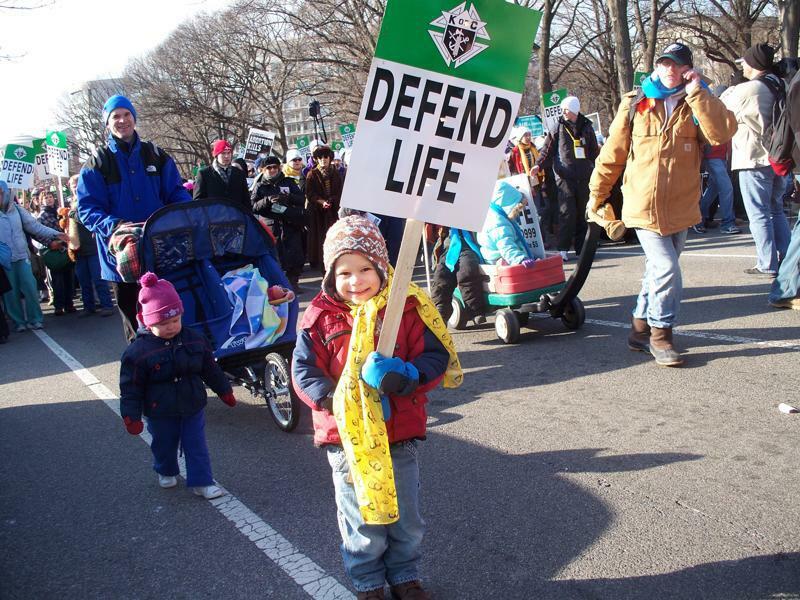 Photos courtesy of Catholic News Service, the USCCB Pro Life Office, Our Lady of the Valley Parish in Sheffield and Catholic Communications.